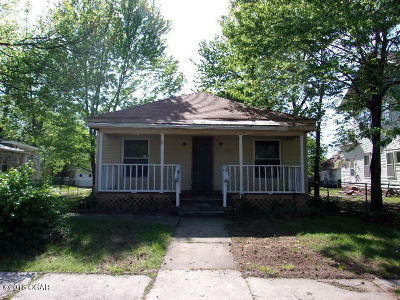 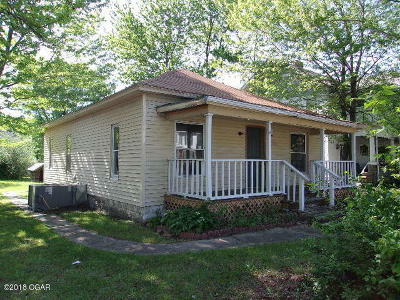 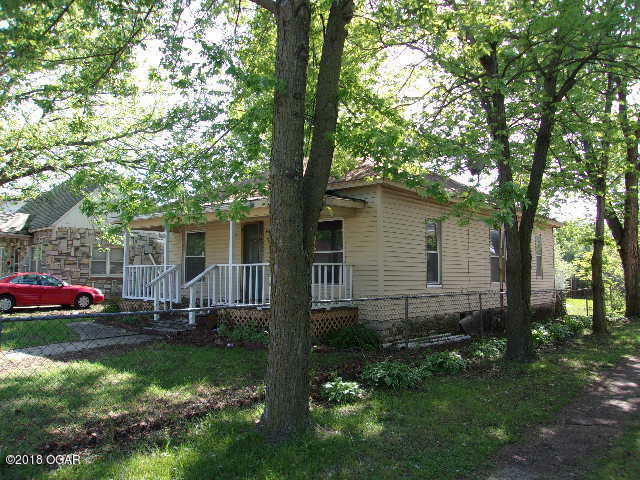 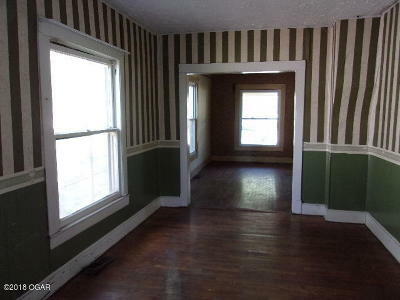 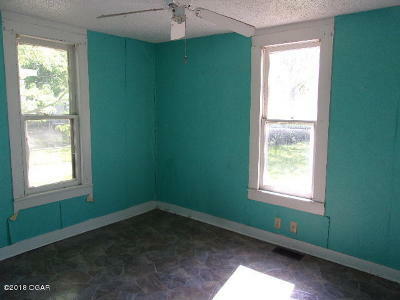 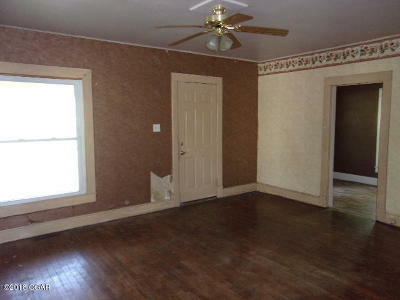 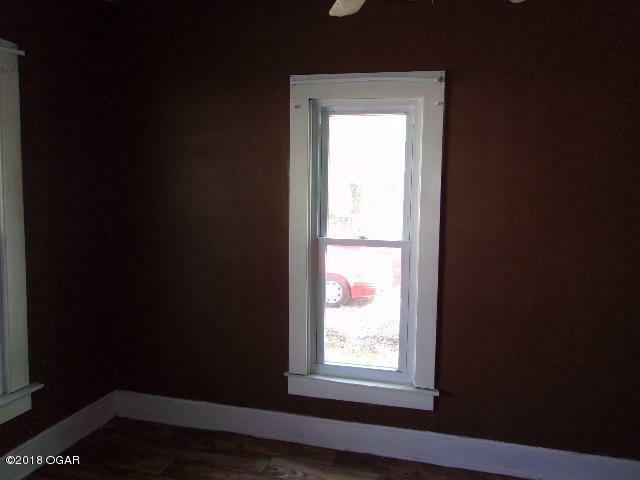 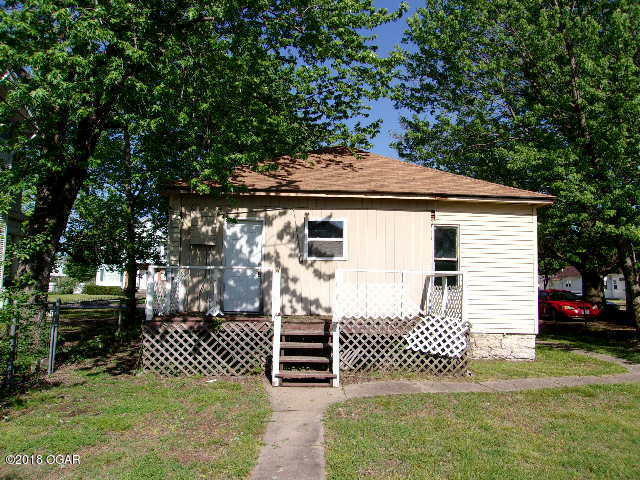 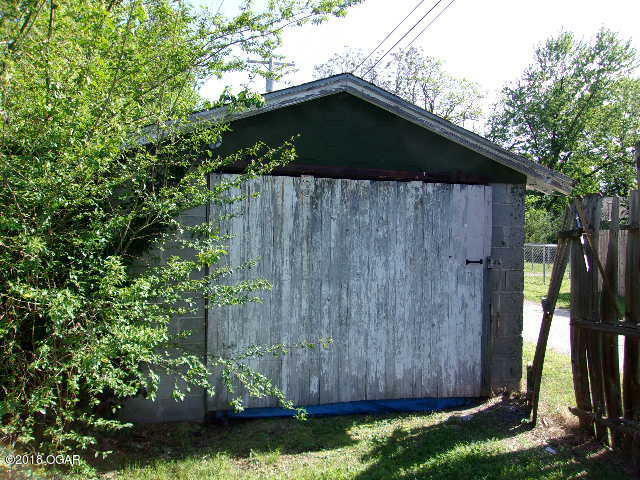 2 Bedroom, 1 Bath Bungalow Style Home located in well established area in Webb City. Home features spacious Living Room and Dining Room. 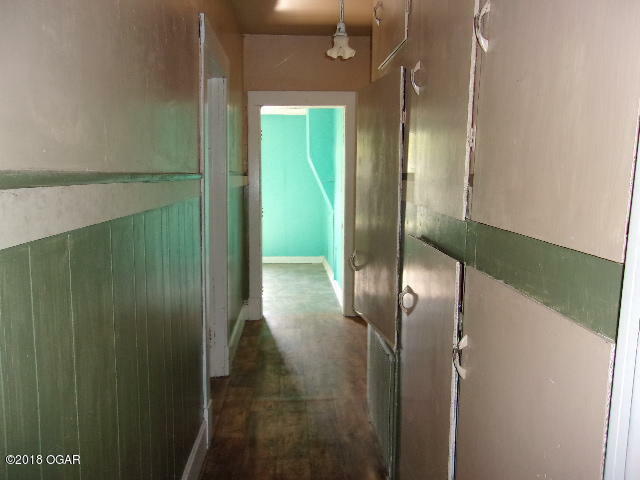 Small Cellar is convenient for storage or weather emergencies. Large Back Yard is perfect for BBQ's or family activities. 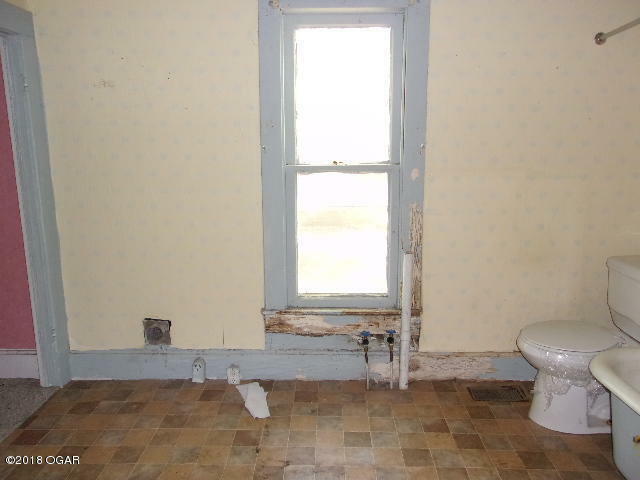 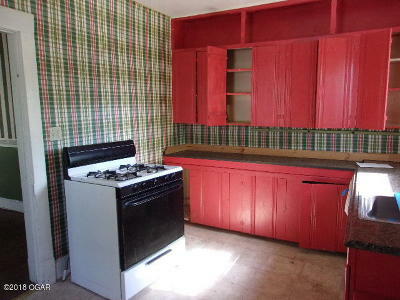 Fixer upper with some potential!